I am very fortunate to have fished in many places around the World. My competition fishing has taken me to Italy, New Zealand, Sweden, Australia, Finland, Belgium, Slovakia, Poland, Czech Republic, Slovenia, Norway, Ireland and Portugal. Thanks to my record at World Championship level, I have also been invited to host fly fishing clinics in Tasmania, Australia, New Zealand, Canada and the USA. It is wonderful meeting anglers from other continents and helping them to improve their fly fishing skills. 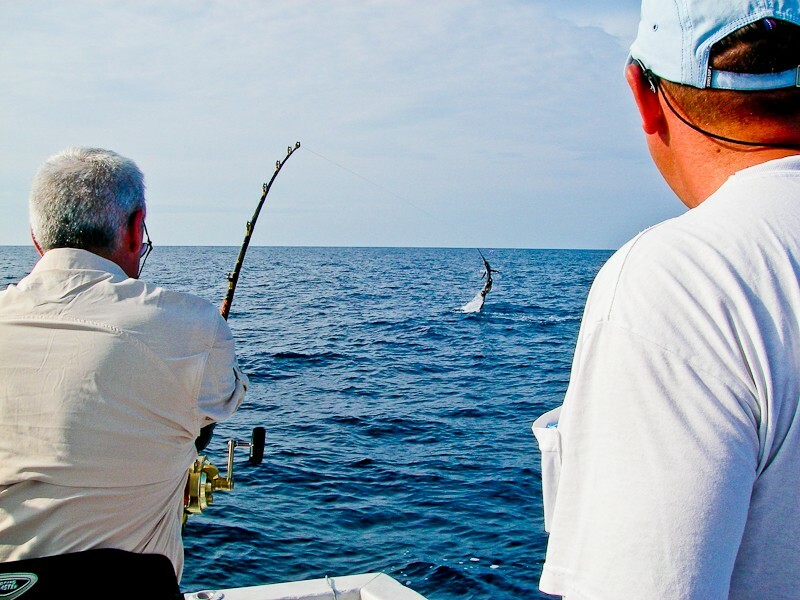 I have also fished for bonefish, shark and barracuda in the Bahamas and tarpon, snook and jacks in Florida. Most recently, I fished in the Maldives, Iceland and in the Yukon while filming with Chris Tarrant and this is one avenue that I really hope we will continue to explore. 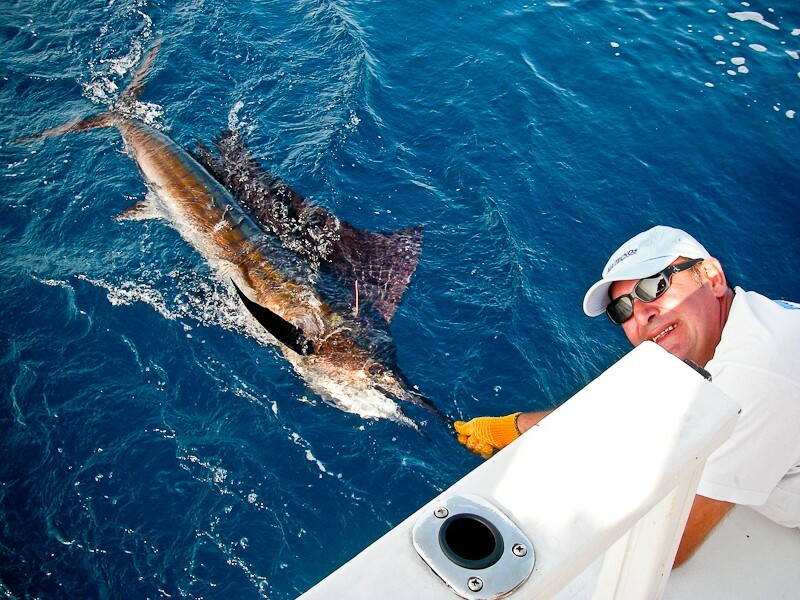 So all in all, I now feel qualified to host overseas fishing trips to specific countries in association with Anglers World Holidays (ATOL protected). 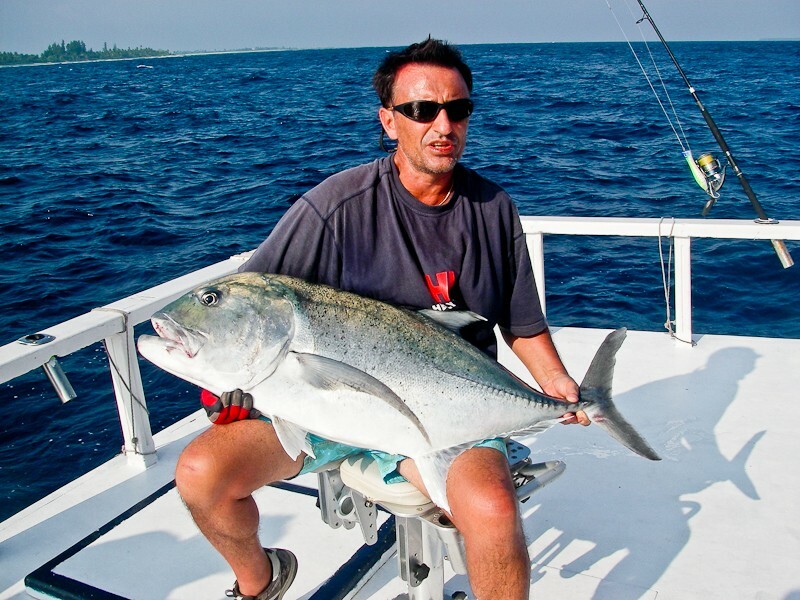 Martin Founds has been organising exotic fishing holidays for many years and he uses only the top fishing lodges and guides. 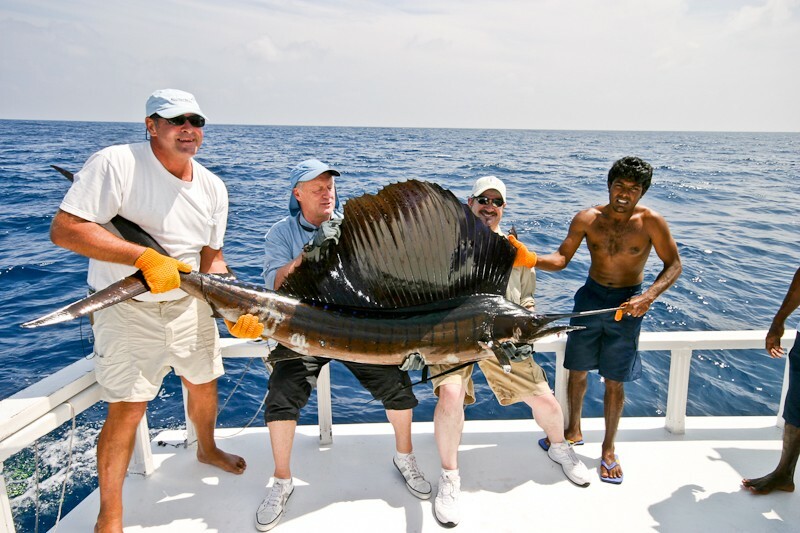 So why not let Martin and I organise your overseas fishing trip of a lifetime?